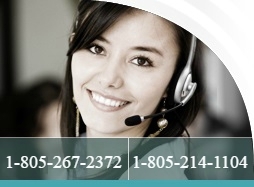 Strix EWS-4100g is an ideal solution for a subscriber client. It is configurable to extend the reach of Strix Access/One Network to 100+ clients or as standalone single radio access point. It supports a broad range of voice, video and data applications delivering the highest performance and seamless mobility. The EWS-4100g is an ideal choice for any communications network worldwide. 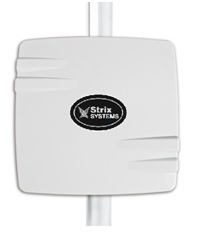 Strix Systems Access/One® Network EWS-4100g equipment, powered by Strix Edge™ and MIMO techniques is our high performance Edge wireless network extensions for the longest reach of an outdoor wireless network. The EWS-4100g is small, sleek and rugged device with flexible mounting options, enabling the longest reach and instant mesh hand-off for large number of client devices compared to other wireless devices. While wireless-enabled laptops and other wireless devices don’t provide adequate power to communicate with outdoor mesh networks, the EWS-4100g offers a multi-fold increases in power, penetration and performance for the most excellent network experience. By improving signal strength, the mesh network is quickly detected; optimal channels selected and secure client connections are established. All Strix Access/One products are self configuring, enable interference mitigation, provide network resiliency, and offer built-in troubleshooting tools and remote upgradeability for the most demanding environments.